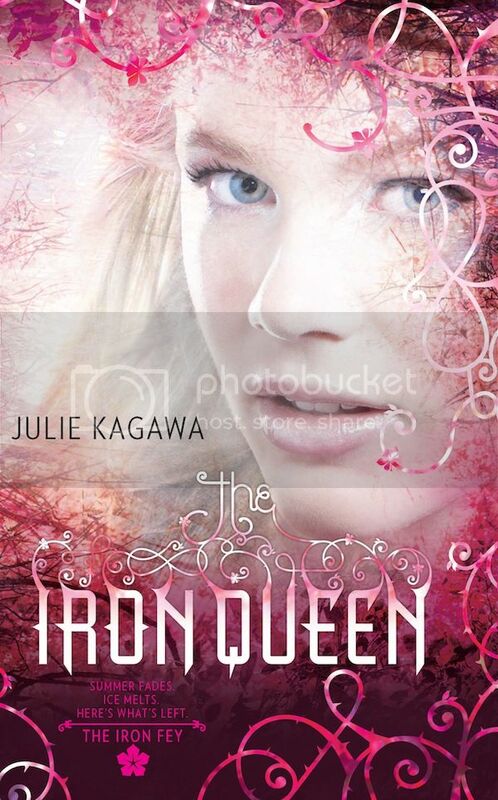 The Iron Queen by Julie Kagawa is the 3rd book in the Iron Fey Series. My review for book 1, The Iron King can be read here, and my review for book 2, The Iron Daughter can be read here. Megan has come a long way from the weak and vulnerable girl she was when she first discovered her brother was kidnapped in "The Iron King." Now that Megan Chase and Prince Ash have been banished from Faery, all Megan wants to do is go back to her human family and resume the life she had before. Her plans include going back to school, and finding a way for Ash to fit into her human life. But the Iron Fey have different plans as they try to kidnap Megan and bring her to the new Iron King. She is forced to go on the run and reluctantly agrees to return to Faery as she realizes the Iron Kingdom is slowly destroying the entire Nevernever. Megan has never been as powerful as she is now, but she is barely able to tolerate even the simplest magic without passing out. When she killed the first Iron King, she inherited his powers, but they are incompatible with her natural summer fey powers she inherited as King Oberon's daughter. If she is to defeat the new Iron King, she must find a way to use her powers successfully and then save the Faery Realm with Puck and Ash's help, while accepting the new situations that present themselves. The more time Megan spends in the Iron Kingdom, the more she is accepted by a percentage of Iron Fey as their new leader, but the more it pulls her apart from Ash, as iron is fatal to the rest of the Fey. If Megan agrees to lead the Iron Fey, what will become of her relationship with Ash, who cannot reside in the Iron Kingdom? Like books one and two in this series, I inhaled this book and traded sleep for reading time. As I mentioned in the previous reviews, this is one of my favorite book series. If you like paranormal romance with books you have trouble putting down, you will love this as much as I have. I can hardly wait until the conclusion to the series is released, The Iron Knight, Ash's Story. The Iron Queen is scheduled for release January 25, 2011 and is available now for pre-order. Trying to keep the comments spoiler-free but the moment this book ended, I was thinking where is IRON KNIGHT?? 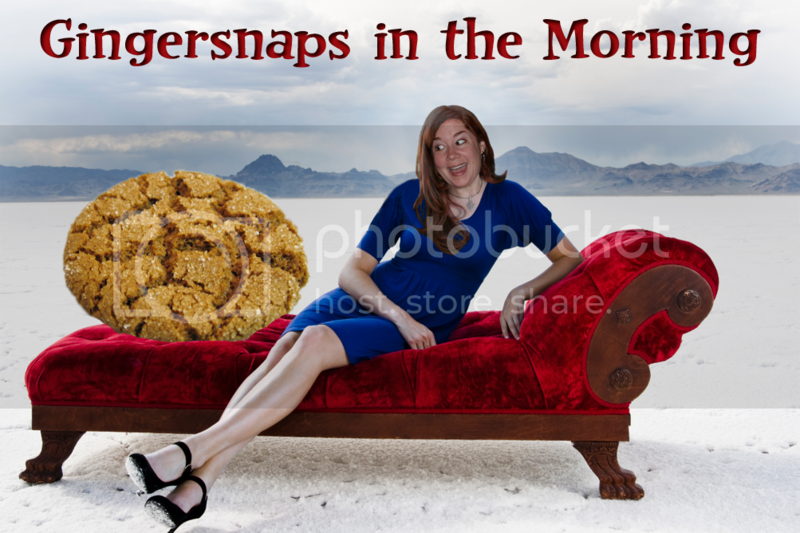 I need that story NOW. 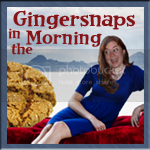 :D Great review Ginger!